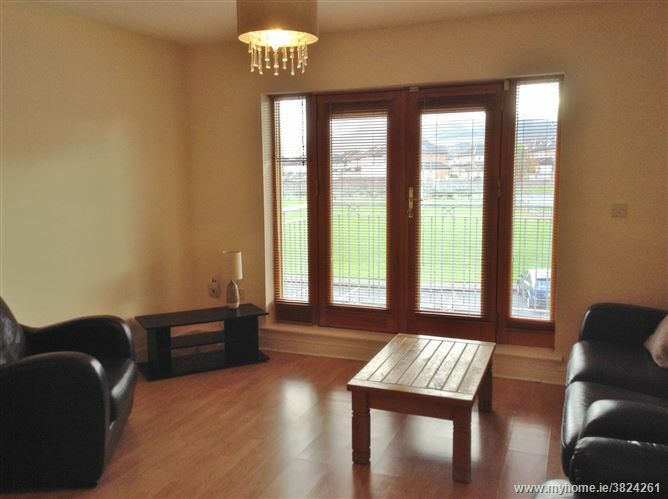 PLEASE APPLY BY EMAIL ONLY AND WE WILL PHONE YOU BACK WITH VIEWING APPOINTMENT DETAILS. 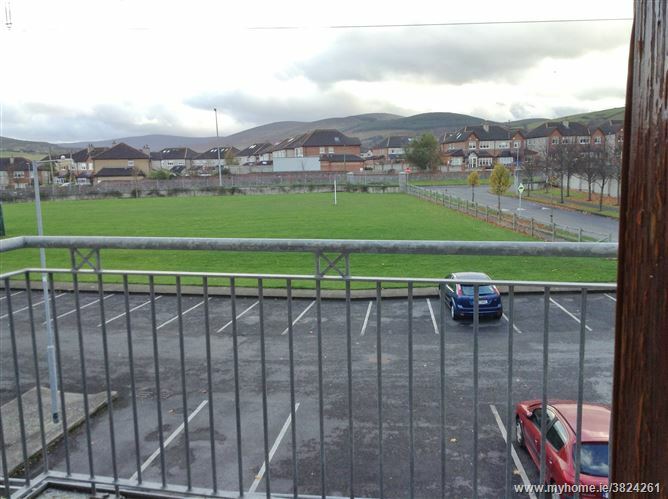 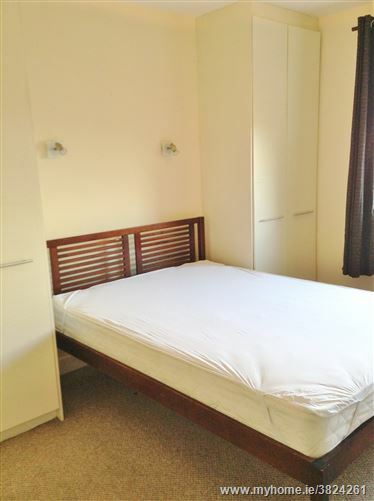 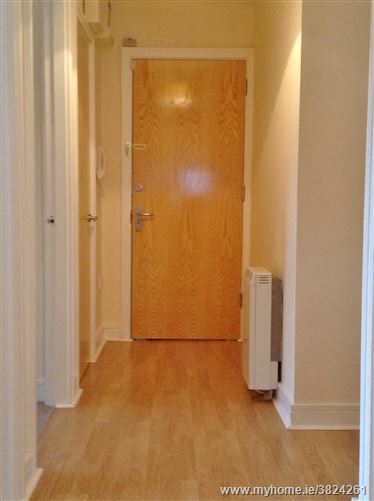 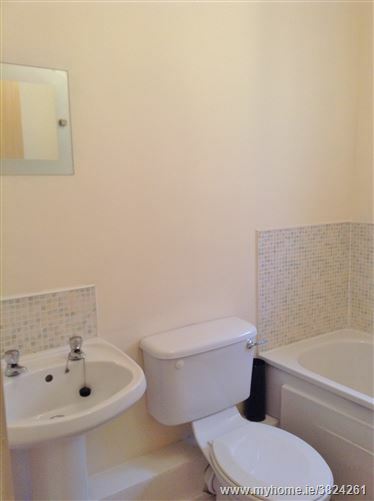 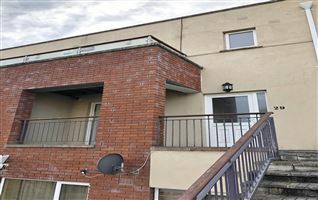 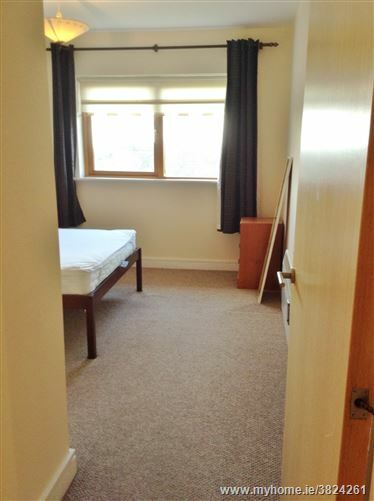 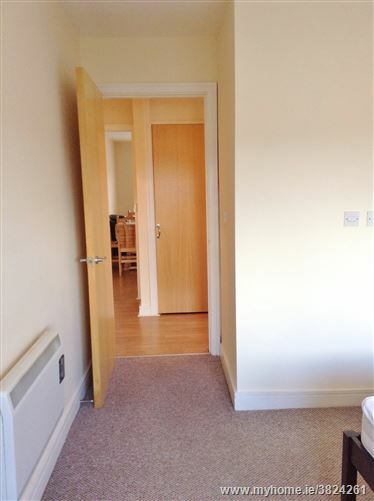 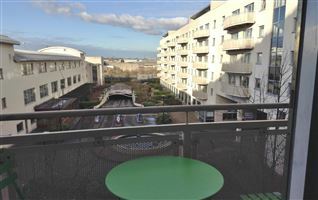 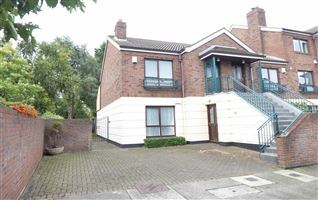 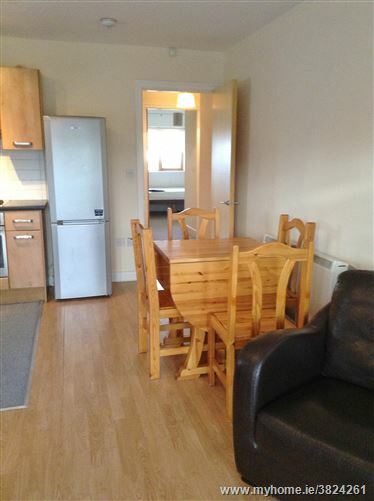 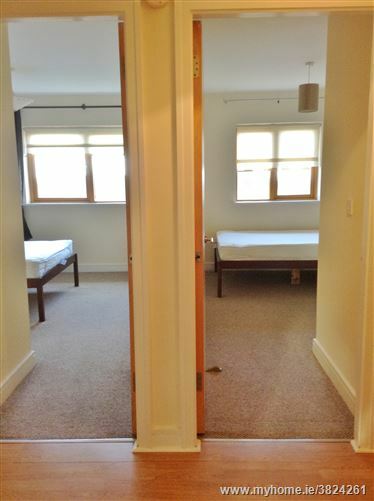 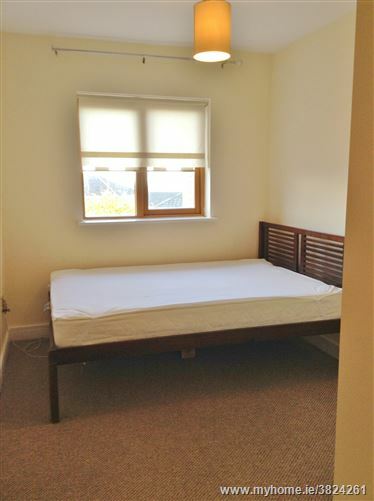 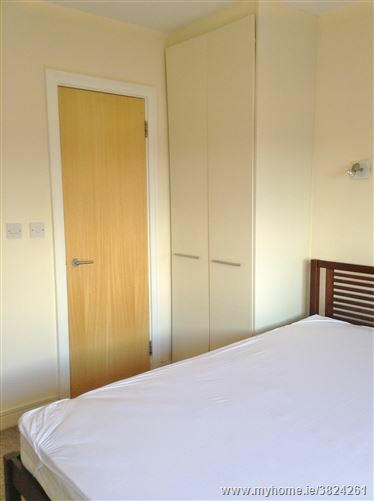 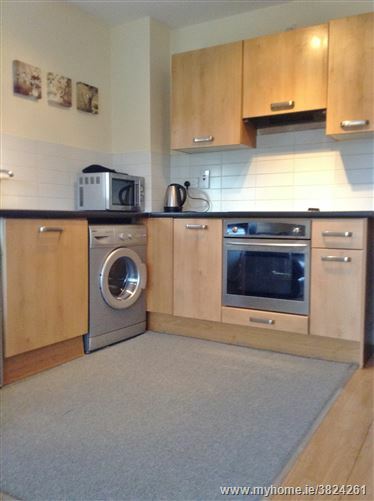 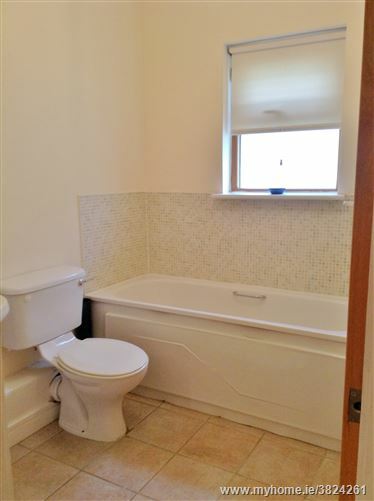 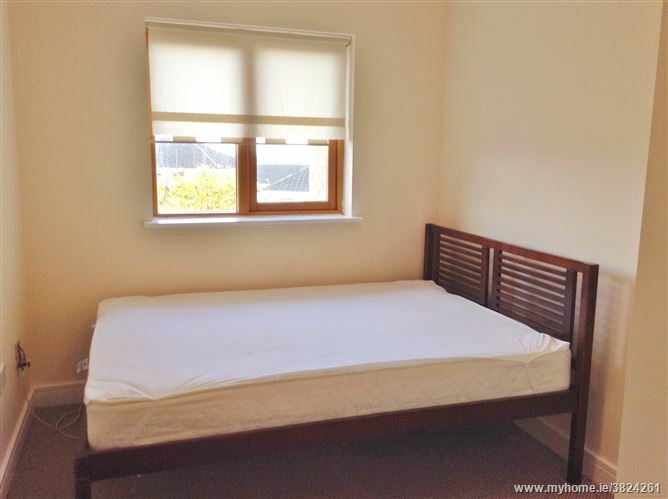 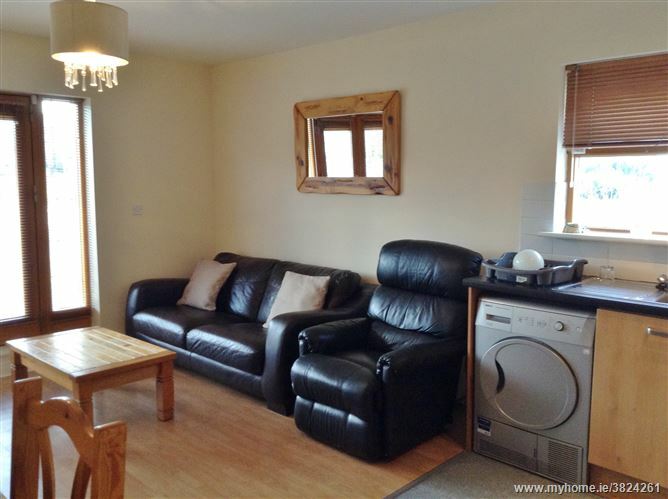 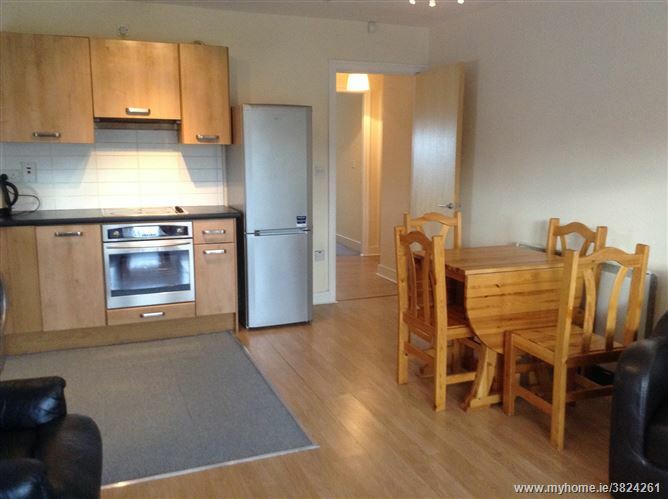 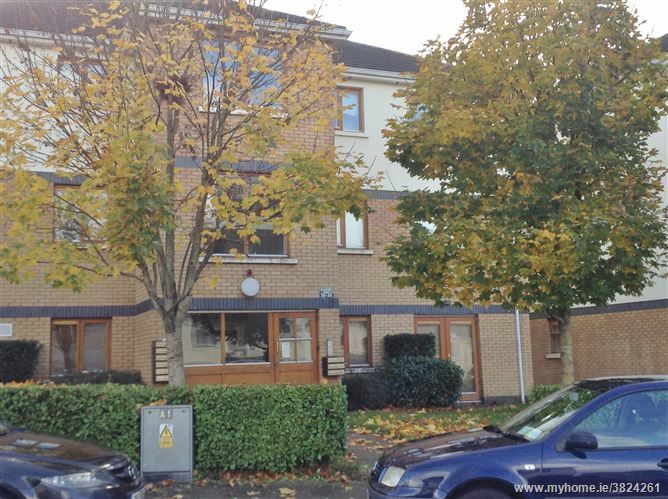 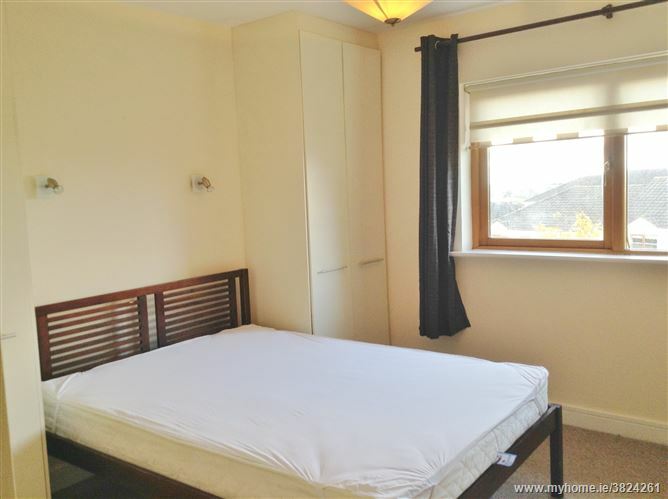 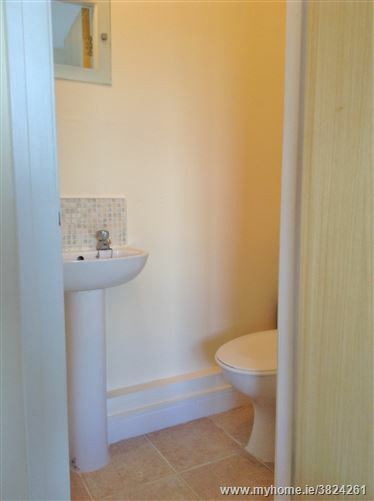 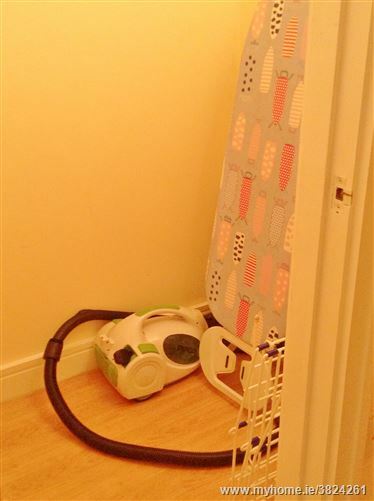 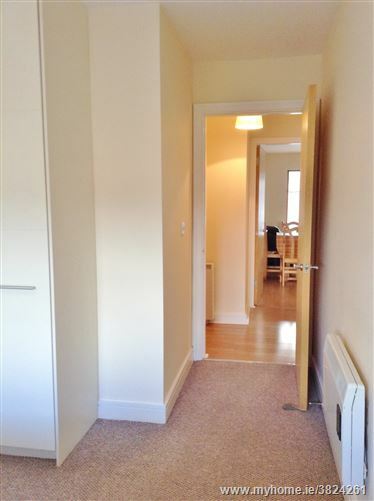 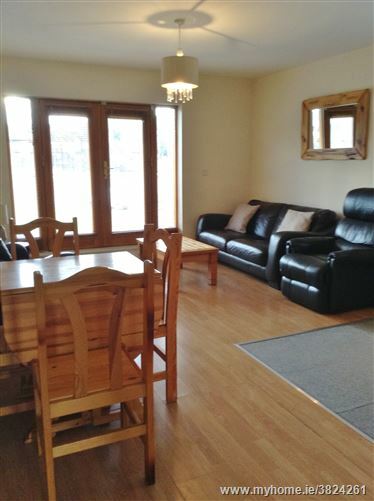 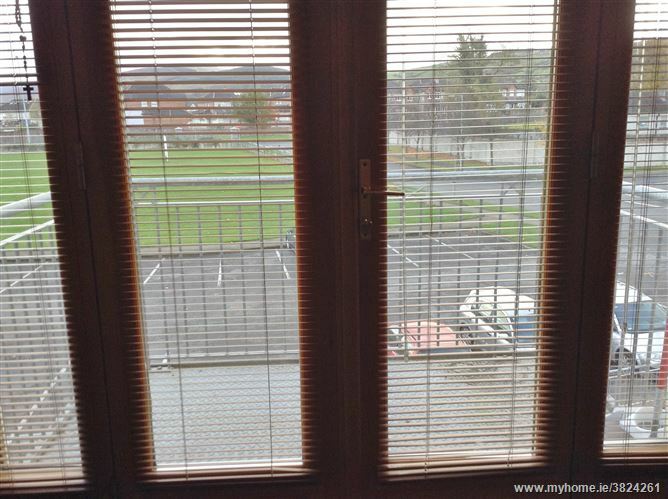 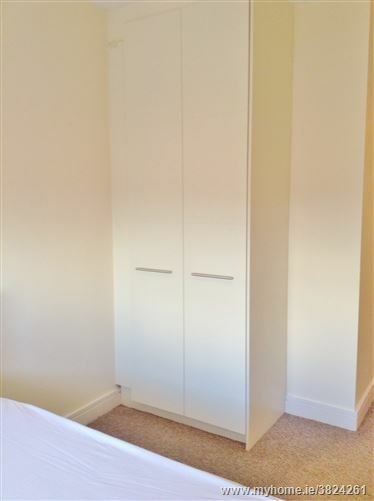 Top floor, two bedroom apartment with South facing balcony. 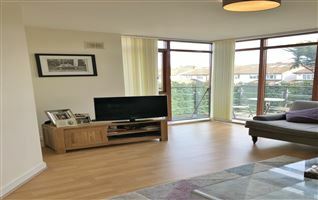 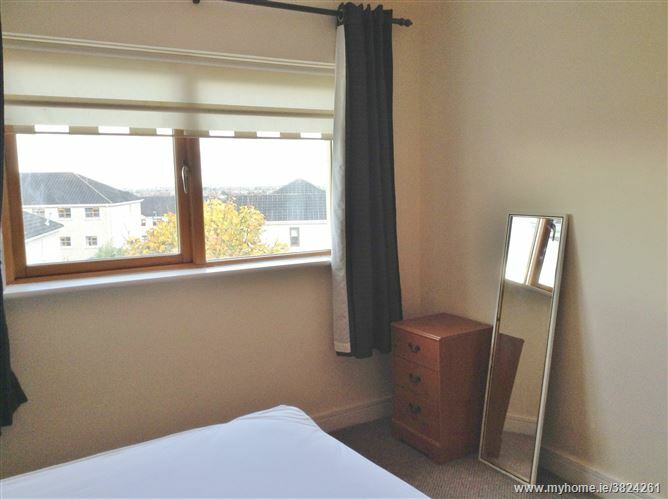 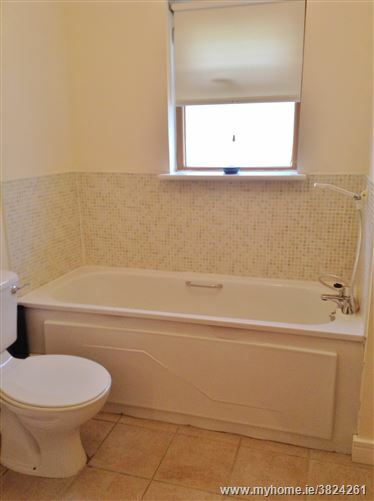 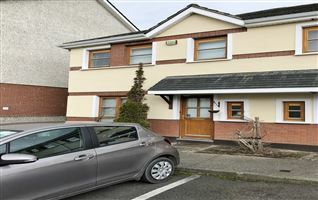 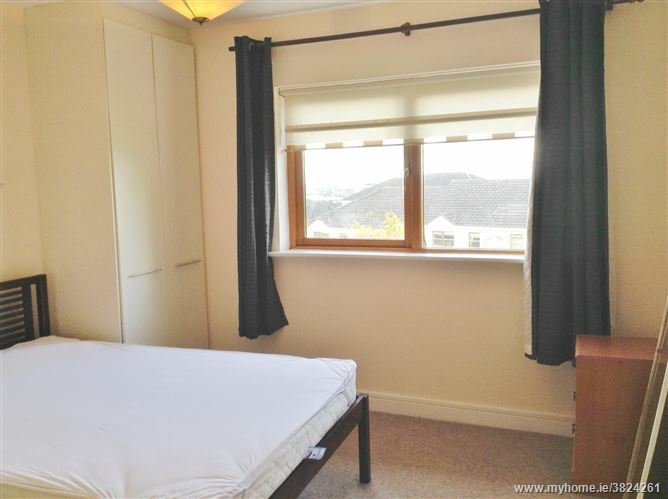 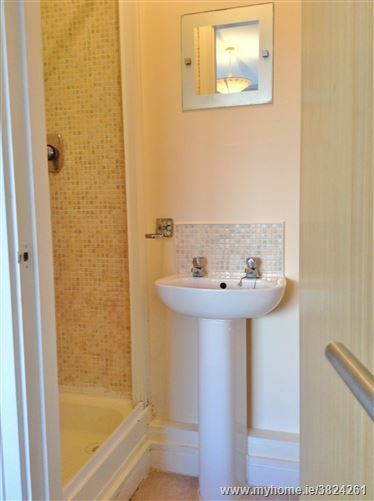 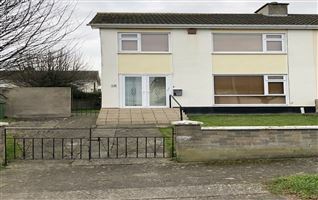 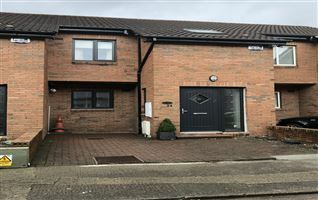 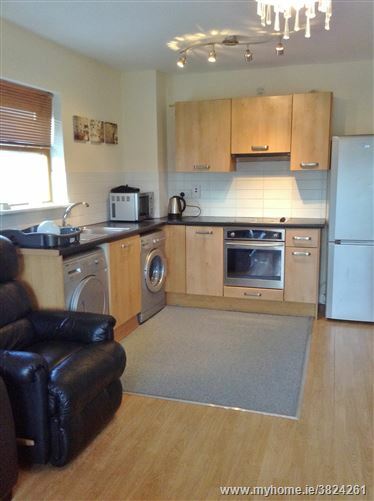 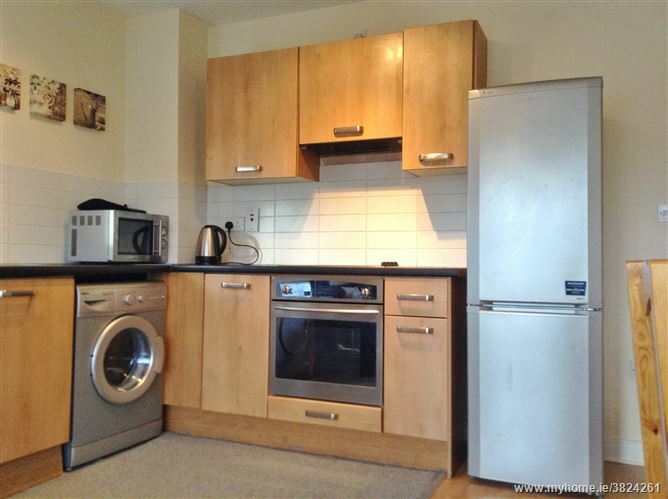 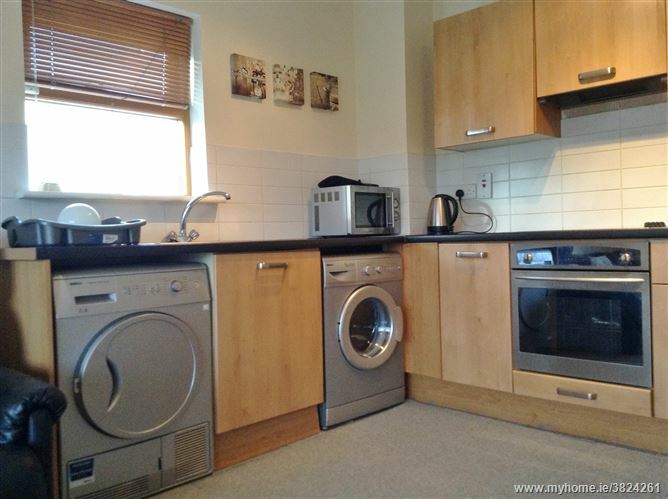 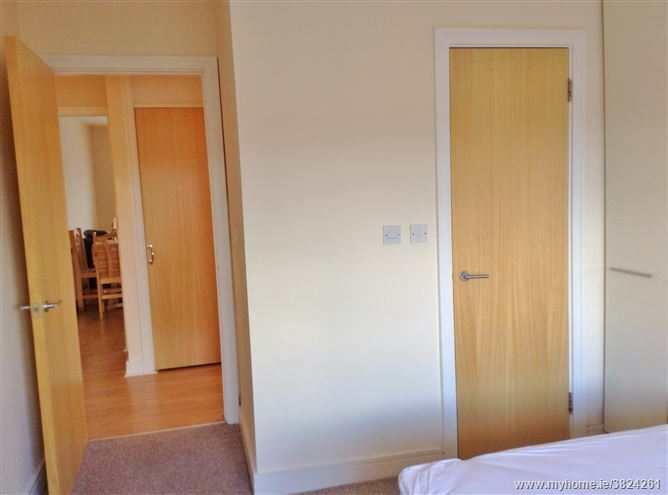 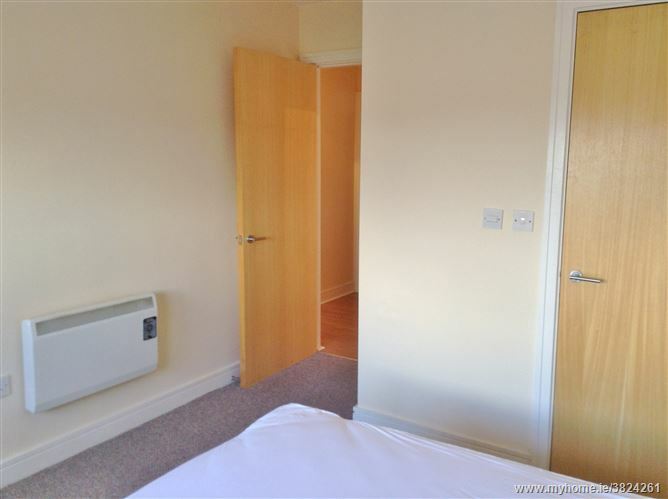 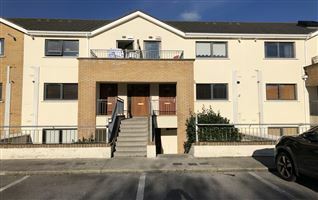 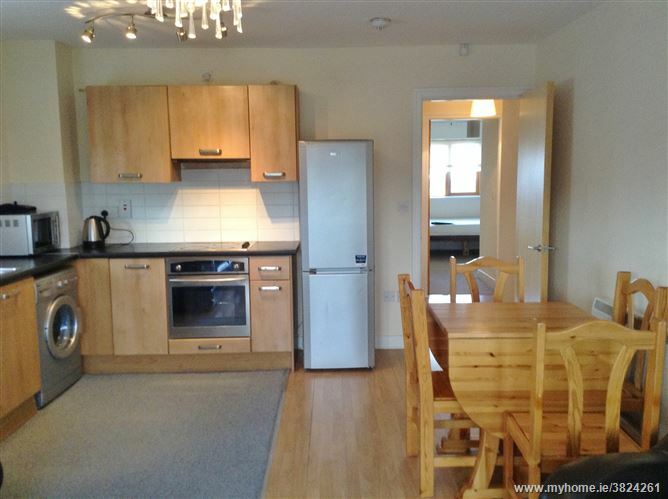 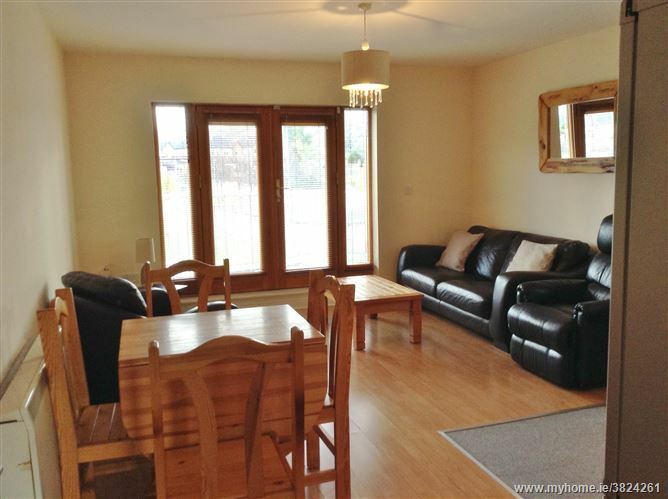 The apartment is located off the Kiltipper Road within this popular development, walking distance from the local Marlfield shopping complex and a wide range of amenities both social and essential including public transport. 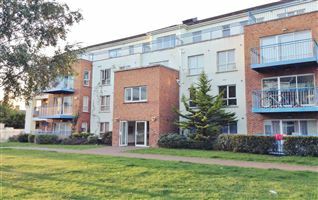 Stairs to top floor (there are no lifts in this development). 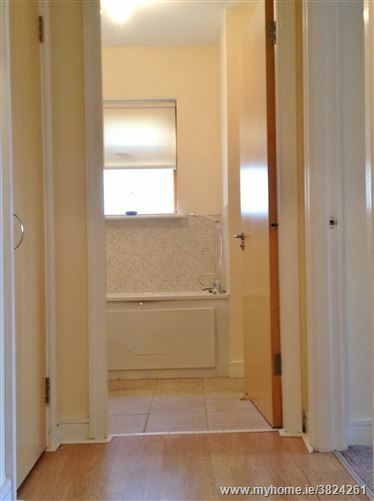 Hall with walk in storage room. 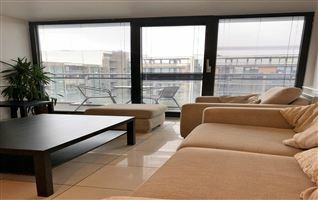 Lounge with access to balcony/ dining / kitchen.